The color student Stationery Storage Gift Box is made up of many different sizes of floor covers or sky covers. Color Student Stationery Storage Packing Box Size: 16*16*16cm. 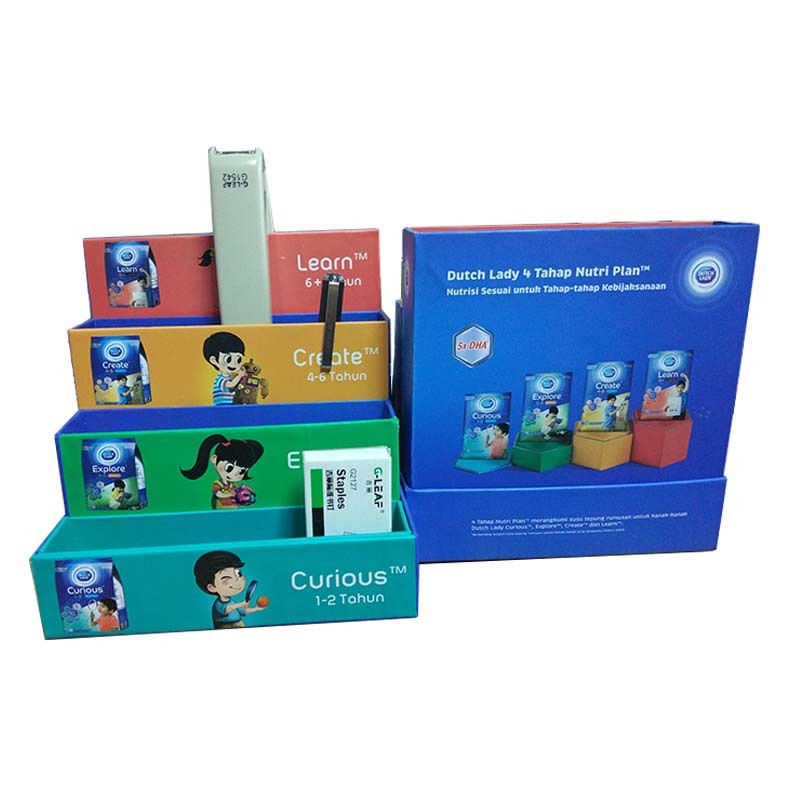 The color student stationery Storage Gift Box packaging is made of cardboard, gray paper, high-grade color student stationery storage Gift Box surface glue, local UV. The overall box type looks very beautiful, beautiful and upscale! 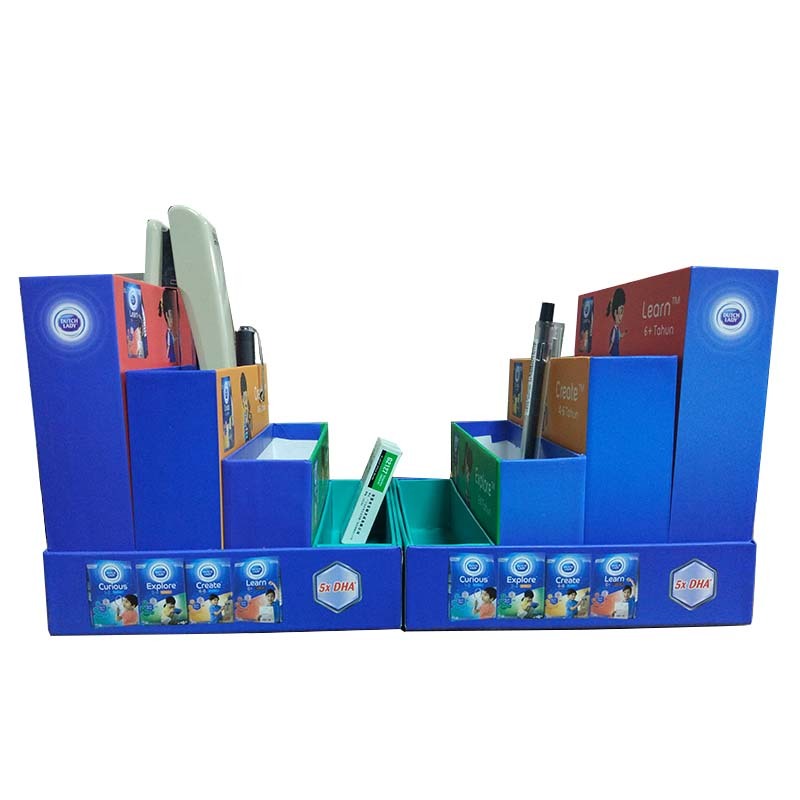 The color student stationery storage box can hold a lot of stationery items, not only reducing the students often can not find the situation, but also convenient to take stationery supplies. 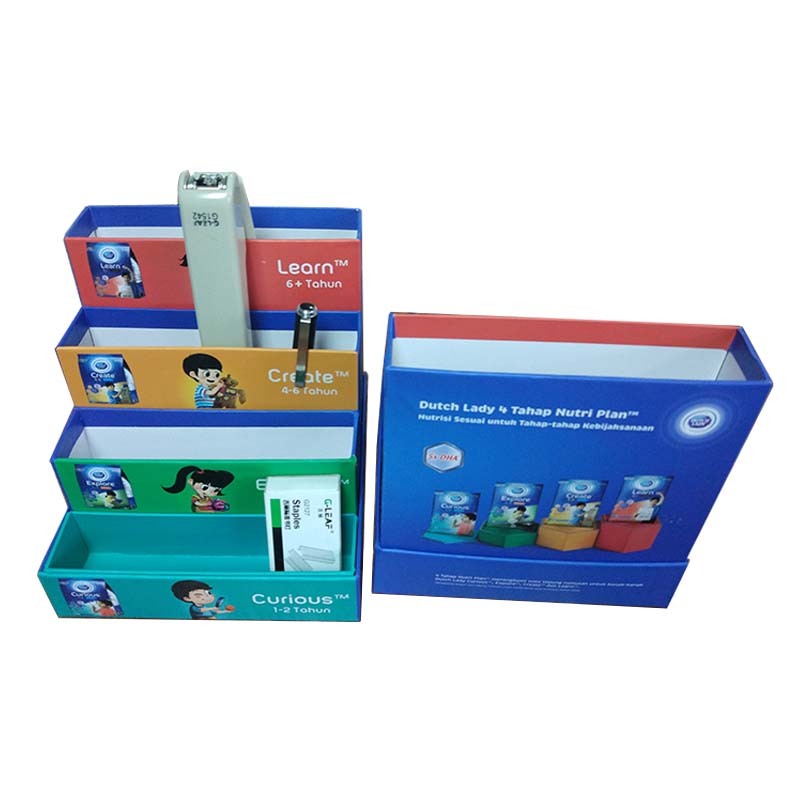 Looking for ideal Stationery Storage Packaging Gift Box Manufacturer & supplier ? We have a wide selection at great prices to help you get creative. 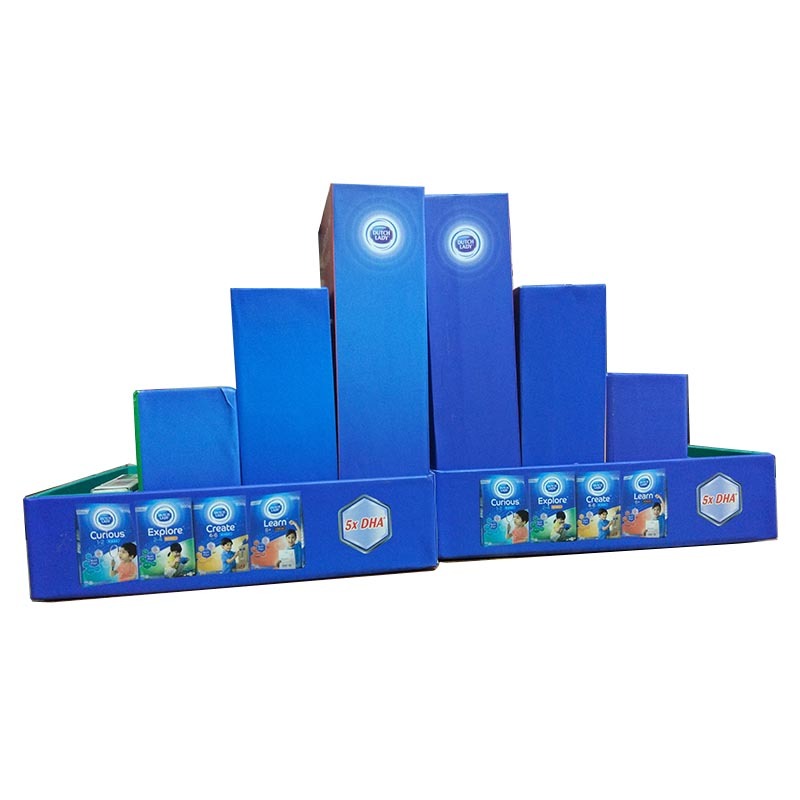 All the Stationery Storage Gift Box Packaging are quality guaranteed. 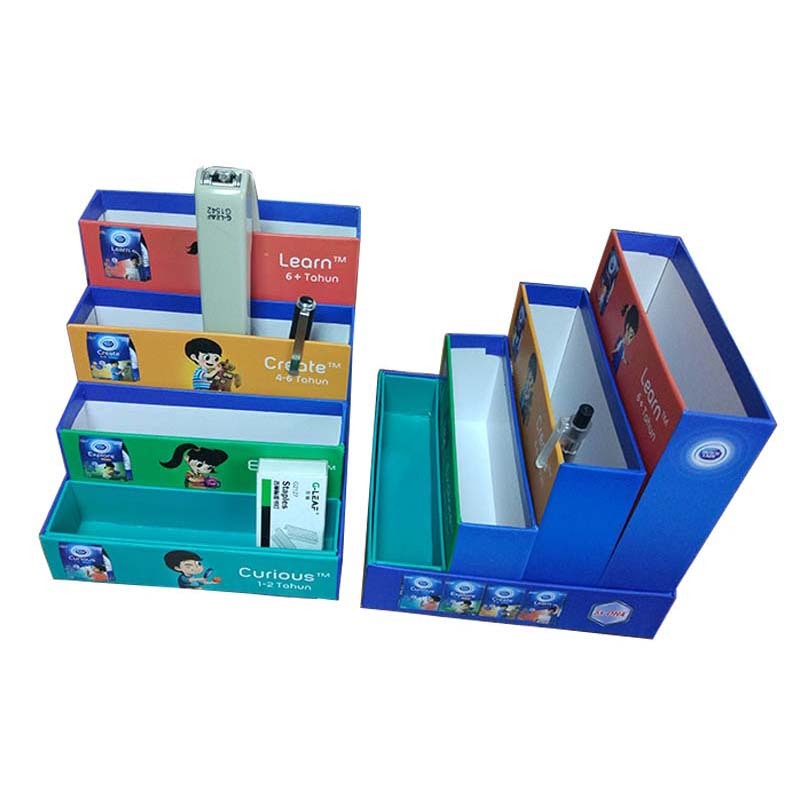 We are China Origin Factory of High-grade Stationery Storage Gift Box. If you have any question, please feel free to contact us.